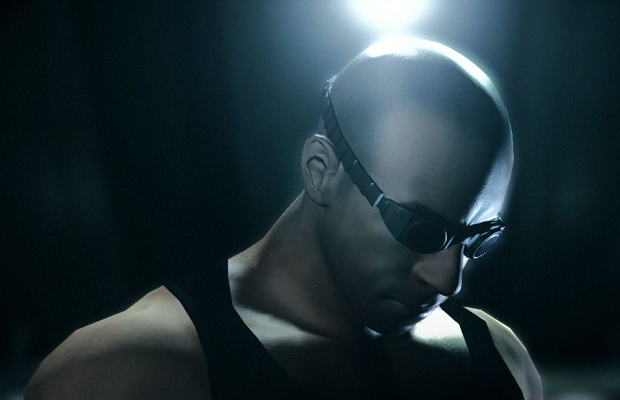 According to a few recent interviews, Vin Diesel and Tigon Studios are currently working on a new entry in the Chronicles of Riddick series. Most of the original team from Escape from Butcher Bay are said to be working on the upcoming title, but the game sounds like it will be substantially different. Details on the game are scant, but Diesel himself describes it as more of an MMO-style experience, with players taking on the role of mercenaries. There’s this huge concept which is more of a MMO game that would be centered around people being able to play mercs and it’s basically the merc trade. There’s a very cool game concept behind that. As a huge fan of Butcher Bay, I can only hope some of the game’s DNA finds its way into the next Riddick chapter. But if it ends up as another MMO, who knows what it will play like.